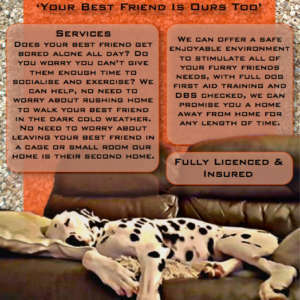 We are a small team of dedicated people that offer a home from home service located in the West Midlands. 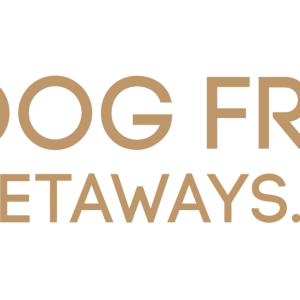 We provide idyllic dog friendly holidays throughout the UK. We have a range of stunning cottages, cabins & lodges that all welcome pets. 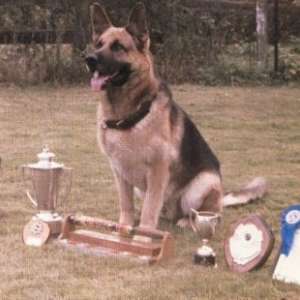 Dog training and behaviourial consultations by Bob Haynes, retired Police Dog Training Instructor. BIPDT. 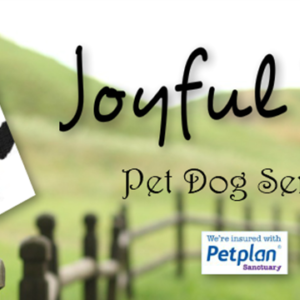 Catering to the individual needs of dog and owner, Joyful Paws offers behaviour consultations, training, walking, pet taxi & reiki healing. 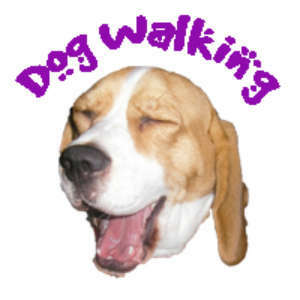 Professional & friendly dog walking service in the Earlsdon & Chapelfields area of Coventry. Please call for affordable prices. We are a family run business. 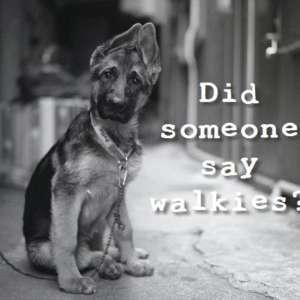 We offer dog walking, pet sitting, vet vists and a pet tach service. 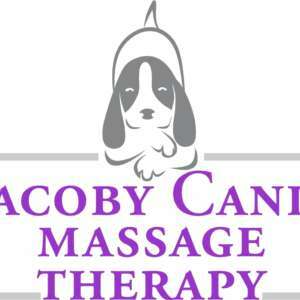 Professional family orientated, quality care at an affordable rate catered to your needs. 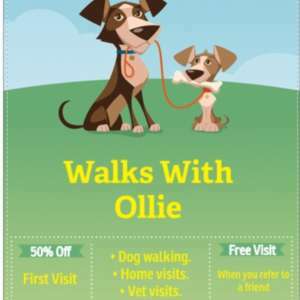 Award Winning Dog Walking and Pet Care. 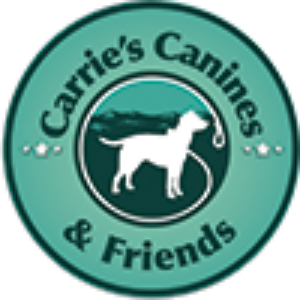 I am an experienced dog walker and pet carer, and my passion for caring for animals is second to none. We offer a range of services! 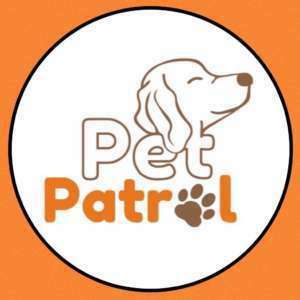 Happy Tails Pet Services Ltd provide dog walking, pet sitting and transportation covering Sutton Coldfield, Lichfield, Tamworth and Walsall. 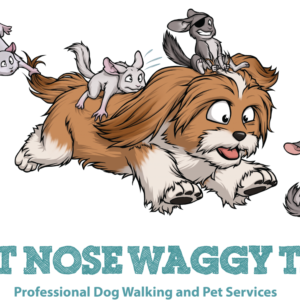 I provide a professional and friendly dog walking/pet sitting service. Restraint free grooming - no muzzles or collars - just free standing and happy. 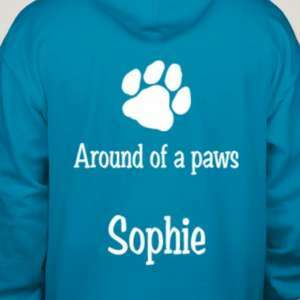 Experienced in show and pet styling - Qualified groomer. "One to 0ne" pet dog training. Established 1999. Behavioural consultations for specific behavioural problems.